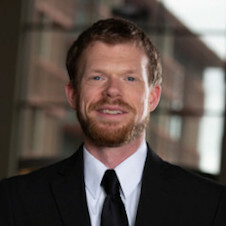 Chris Cooley, the Co-founder and Chief Innovation Officer of Evelo Agency, has been exploring the global coworking and flexible work industries for the past years. It was through this first-hand experience and knowledge of working with different clients, learning about new versions of flexible work and meeting amazing collaborators that ultimately led him to form an international team of specialists at the Evelo Agency. We spoke with Chris about the different types of coworking and which are more successful. Through our hundreds of conversations with users and owners of flexible workspaces, we've realized that co-working is a fairly confusing term. 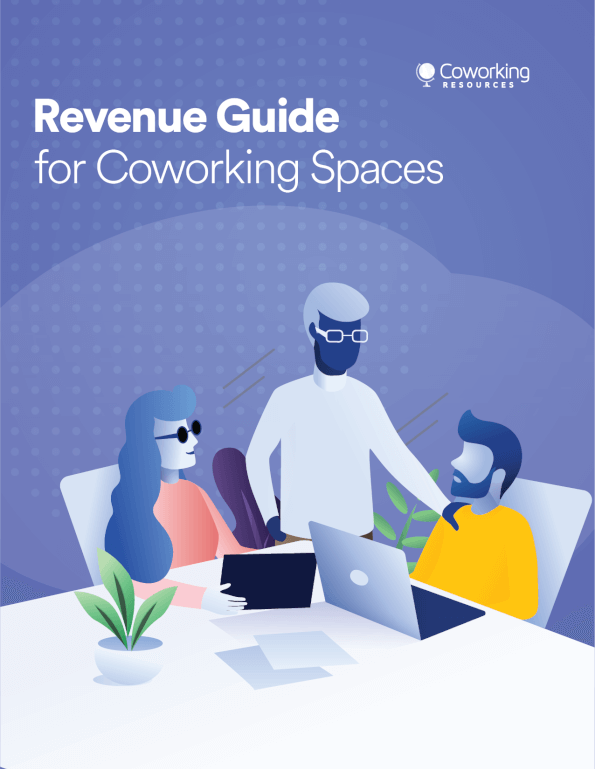 In fact, recent research conducted by Ipsos and Allianz Global Assistance found that 57% of surveyed people are not familiar at all with the term coworking (Statista, 2019). “Is Coworking what WeWork does? Or is it part of the state run incubator program?” At the Evelo Agency we define coworking as a sub-category that falls under the larger umbrella of "flexible work". We have identified 10 different types of flexible work models, five of which are considered coworking-related. 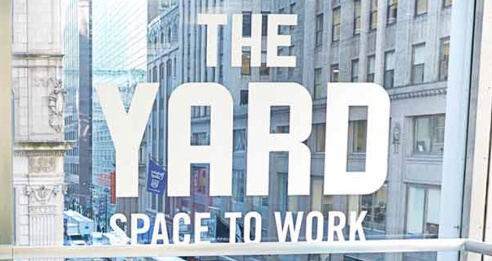 Our definition of coworking is a defined community of people who achieve greater degrees of efficiency and connectedness by utilizing shared amenities and flexible spaces. This can be either virtual or physical. It's all personal. Whether you are launching a space or looking for one to work from you should ask as many questions as possible to determine if it aligns with you. Evelo Agency created an App for people to identify which coworking spaces are the best fit for their personality that you can check out. There are no advantages or disadvantages but more of successes and failures. We find that the most successful flexible work concepts are the ones that define their space by catering to a specific audience. When you are clear about who you're targeting, you'll be able to confidently launch a model that is advantageous because it's properly designed for personalities that thrive in the environment you've designed. Revenue will naturally follow. Consequently, if you don't define your users then you'll end up with a confusing, empty space that doesn't attract the right types of customers. From my experience, this is most often the cause of a failed coworking or flexible work concept. It is always wise to do some research about the failures of other coworking spaces so you can learn from them. Evelo Agency is running a study to determine the most popular flexible work models, for which groups and in certain areas. To date, they have polled 385 people from target groups that make up a diverse population. Find out more here.